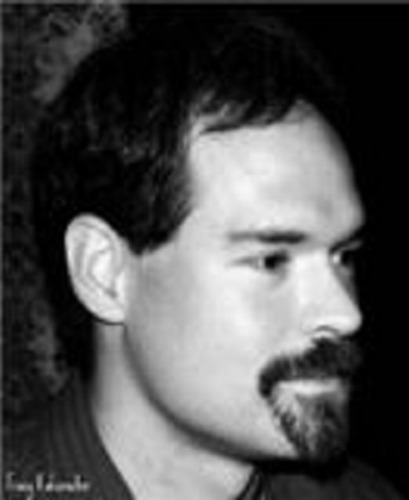 Neil Kokemuller has been an active writer and content media website developer since 2007. He wrote regular feature articles for LiveCharts for three years and has been a college marketing professor since 2004. He has several years of additional professional experience in marketing, retail and small business, and he holds a Master of Business Administration from Iowa State University. A Marketing guide ebook that offers a thorough overview of all key facets of the Marketing process. Offers helpful insights to all types of businesses, including small businesses, online operators and marketing professionals. Learn how market research, solution development, promotion, customer service and relationship management all intertwine in your effort to build and maintain a loyal customer base. Are you a small-business owner or entrepreneur on a limited budget? Do you run a new company or one mired in traditional marketing strategies? Perhaps you are a marketing professional looking to enhance your understanding of new media, or a brand influencer wondering how to leverage your online following to earn revenue?